You would like to create an animated explainer video but aren’t sure which animation technique that you should use. You, of course, don’t want just any old technique, but you want to have the best one available. However, there is just one problem. 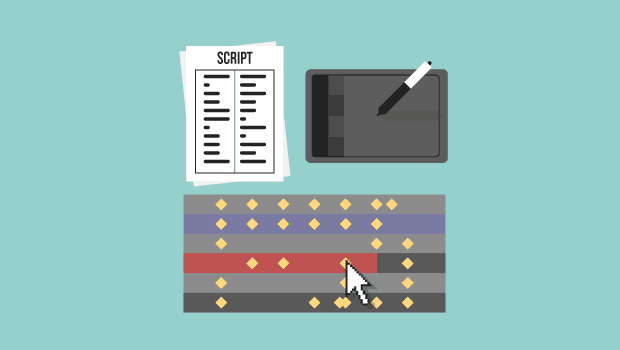 There isn’t a singular animation technique that works the best for every application. Every animation technique will have its own pros and cons. Which is the best animated technique to use will be dictated by your plans for your video, the intended audience and your unique goals. Lets get started by understanding the various animation styles that are available, including stop-motion, whiteboard animation, 3D animation, and 2D animation. This type of video gets plenty of viral play f animated vie. However, they are also difficult and time-consuming to produce. 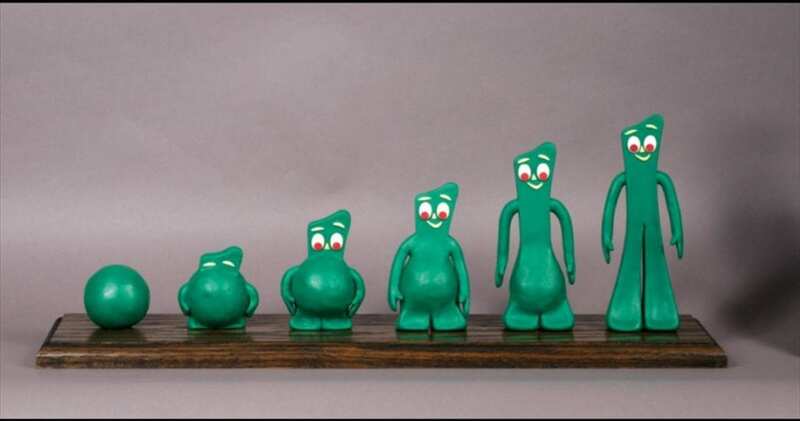 When it comes to stop motion, the basic technique is pointing the camera at a clay figure, puppet, or another object in the scene. Once you have taken a photo, then you can make slight changes to your scene. For instance, you move a puppet’s arm a couple of centimetres. You then take another picture. Once you put your pictures together in sequence, it gives an impression of an animated object. This is the most effective style when a animated video company finds a way to integrate their products into their animation. Also, there are ways that stop motion may be combined with 3D or 2D animation, or live video even, which creates a hybrid style. That may be an effective way of integrating a real-life product within the virtual world. Quite often stop motion animation is beautiful. However, it is time-consuming as well. Slight errors may result in entire scenes having to be reshot. Not surprisingly, when it comes to stop motion, timelines are long and budgets are high. For a majority of companies, the cost is not worth the benefits. However, there are exceptions. 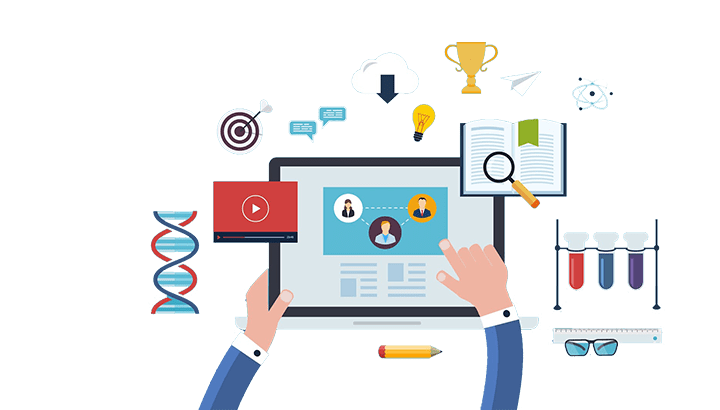 For example, if you are able to integrate a product of yours into animation, or to make a major investment into your brand image, then the best animation technique to use for your video may be stop motion. Over 10 years ago, whiteboard animation first broke out and was pioneered by RSA, a nonprofit organisation. Although other groups had filmed an individual standing in front of the whiteboard, the first organisation to fully animate the experience was RSA. They found those videos to be fairly affordable and easy to be understood by viewers. There are a few different techniques used to create whiteboard animation. One way is to draw your image by hand. Then the camera is sped up in After Effects so that the drawing is synced with the voiceover. A different technique is creating the drawing digitally, the arm is shot over the green screen, and then the elements are composited together. The first technique frequently has an authentic, charming feel. The second technique is more versatile when it comes to making changes and frequently has a more professional and polished appearance. 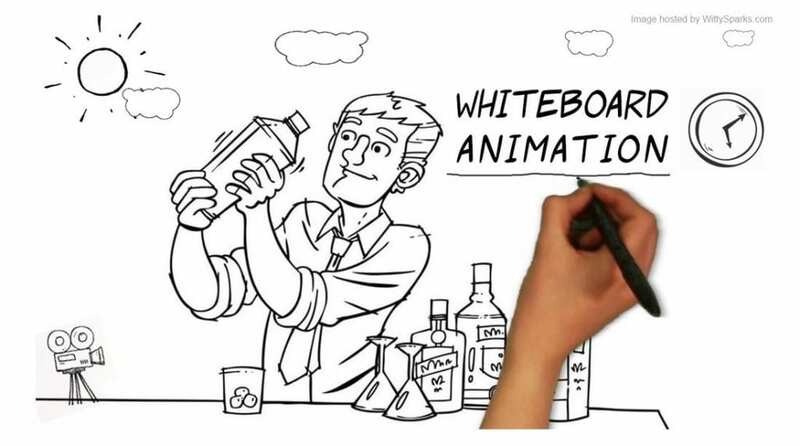 Viewers have a tendency to view whiteboard animation as being classic instead of contemporary. 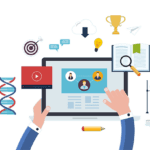 Whiteboard video can be updated by layering the whiteboard images in order for a dimensional effect to be created or incorporate pops of color as well as other basic branding elements. But if you would like very strong branding, another type of animation may be better options. Whiteboard animation isn’t the best animation technique for all brands. For example, high-tech brads may want to avoid it if they would like to project a high-tech feeling. Also, if you would like your video to have strong branding, then whiteboard probably isn’t the best choice. The classic stripped-down feeling, on the other hand, makes it ideal for illustrating complex concepts or workflows. When most people think about animation, 2D animation is the type they think of. Although a majority of individuals grew up viewing animation, it still goes well beyond what we all watched as Saturday morning cartoons. The flexible technique may be adjusted in order to achieve various tones and effects. William Gadea, Founder and Creative Director of IdeaRocket, classifies 3D animation into three main styles: iconic, editorial, and popular. Iconic style – not a lot of facial features, simplified geometric shapes, contemporary and modern. Editorial style – scenes and figures are more realistic, a bit more buttoned up. Like the New Yorker Magazine. Popular style – comic book feeling. The animation is colorful and fun. Exaggerated proportions on characters. Like Bugs Bunny. Select from those styles that are based on the way they fit in with your brand’s style and voice. For example, a financial service company’s branding might align much better with the editorial or iconic style instead of the popular style. When you partner with a video production company such as Vebu, they will be able to help you select the style that matches your brand the best. 2D animation is a very versatile technique. From cutting edge, heart-warming, contemporary to classic, 2D animation provides the broadest range of styles. A majority of brands may find one that matches the best with their brand persona. Also, many individuals grew up watching cartoons on TV, they are frequently happy to engage with stories that are in 2D animation. The technique is able to create effective emotional resonance which strikes a chord with numerous viewers. It isn’t an inexpensive technique, but a majority of brands find it well worth the money. One of the advantages of 3D, which is also referred to as CGI, is that it describes the physicality or shape of a place or product very well. 3D animation has objects and depth in the scene that exist within realistic relation with one another. If the look and shape of something are important, 3D frequently a good option. With careful shading and lighting, 3D animation becomes closer to real-life compared to other techniques. Around 75% of Ikea’s catalog is CGI, and at times is hard to tell the difference. What is difficult to do in 3D realistically is human figures and faces. High-quality 3D has a problem called uncanny valley. Since the human figure and face are complex, and individuals instinctively try reading body language and facial expressions. Whenever characters are hyper-realistic, they are seen by a human eye as real, but it is signaled by the brain that something is a bit off. Watching that type of animation may actually make the viewer uncomfortable. Instead of approachable, characters appear to be creepy. Although 3D animation may look really good, creating the mechanism in order to animate characters, which is called rig, and then animating it, may be expensive and time-intensive. When there are not any human characters, 3D animation is usually the best animation technique, or whenever human characters are very stylized so that they avoid the uncanny valley problem. 3D animated medical illustrations, for example, can really look spectacular. For companies that are attempting to project an advanced or high-tech image, then the job can be done very well by 3D animated motion graphs. When it comes to selecting an animation technique, it should not be an arbitrary choice. Instead, it should be based on your goals, timeline, budget, how you are planning on using the video, and other considerations. The most important thing is to choose the animation technique that fits your needs the best.